The House Appropriations committee unanimously approved a bill to pay for some capital improvement projects for numerous state facilities. The committee’s action came after several lawmakers criticized building projects at the University of Montana. House Bill 5 includes a myriad of projects, including for several life/safety repairs and maintenance at state facilities. 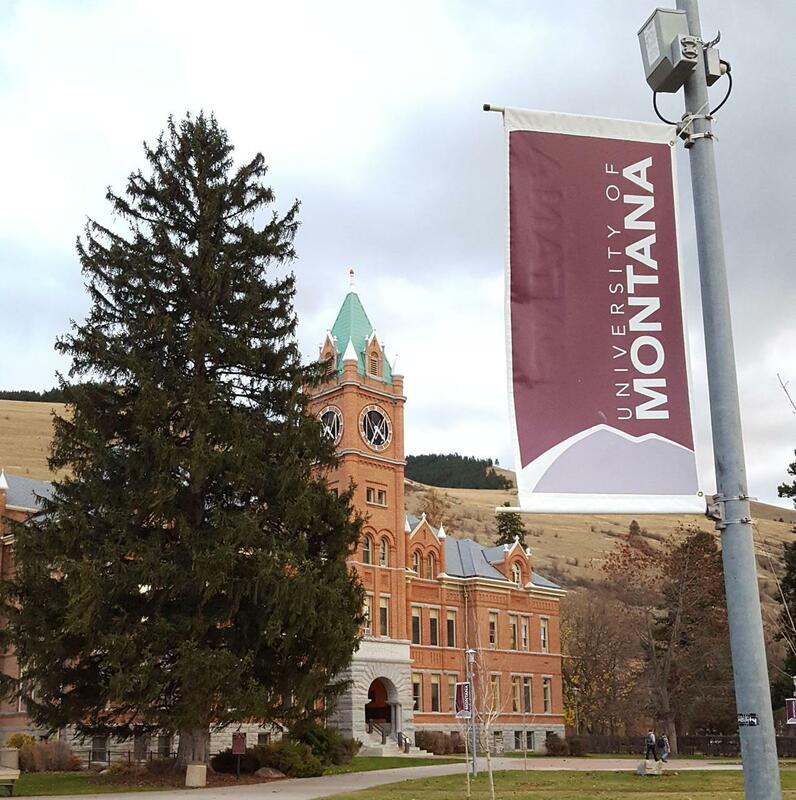 The committee approved an amendment to give the Montana University System the authority to spend money raised privately by some of the campuses. “Building new brick and mortar at a time on the campuses when we have falling birth rates, we have an on-line revolution that’s germinating for education and doing well and promising big changes, we have underutilized buildings at the University of Montana campus,” said Rep. Tom Burnett, R-Bozeman. He said while money for construction may come from donors, any on-going operation and maintenance – or O & M - will fall on taxpayers. The Bozeman Republican said these donations need to take that into account. Burnett is concerned without that, those expenditures will get buried in the higher education budget. “I’m going to vote for House Bill 5 just to get this bill further along but I really want this objection on the record,” he said. “This is donated money that we’re talking about,” said Rep. Tom Woods, D-Bozeman. He said not all of the campuses have declining student enrollment and he pointed to the enrollment growth at Montana State University. “The campus in Bozeman has expanded by thousands of students and some of that money is going to renovation and expansion,” Woods said. House Bill 5 does NOT include money to renovate Romney Hall, however. That project is contained in another measure, commonly known as the bonding bill. House Bill 14 which has yet to be scheduled for a hearing in the House Appropriations Committee. Meanwhile, the panel did unanimously approve House Bill 5 and the other package of infrastructure project bills: HB 6, HB 7, HB 9, HB 8, and HB 11.